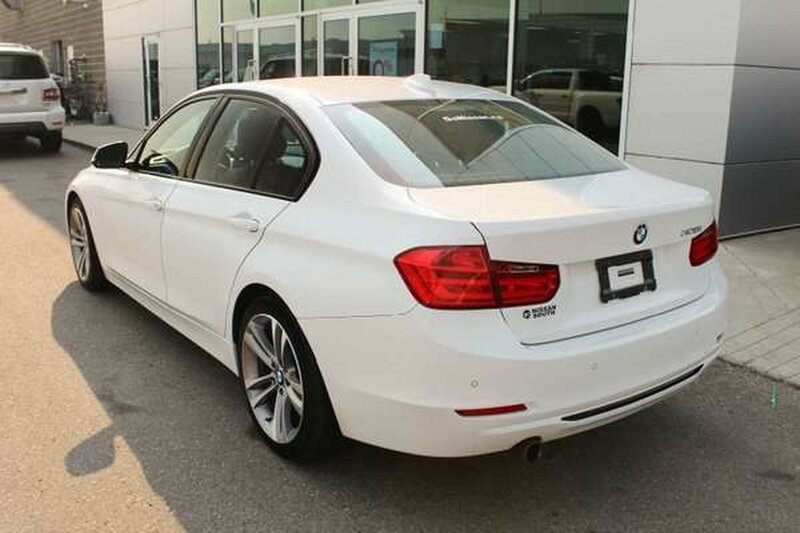 Agile and light on its feet, our 2014 BMW 320i Sedan is eager to please you shown proudly in Alpine White. 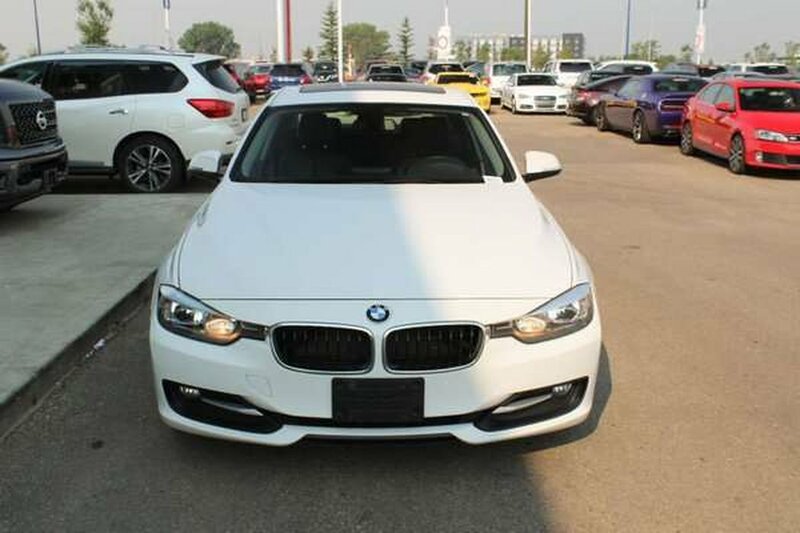 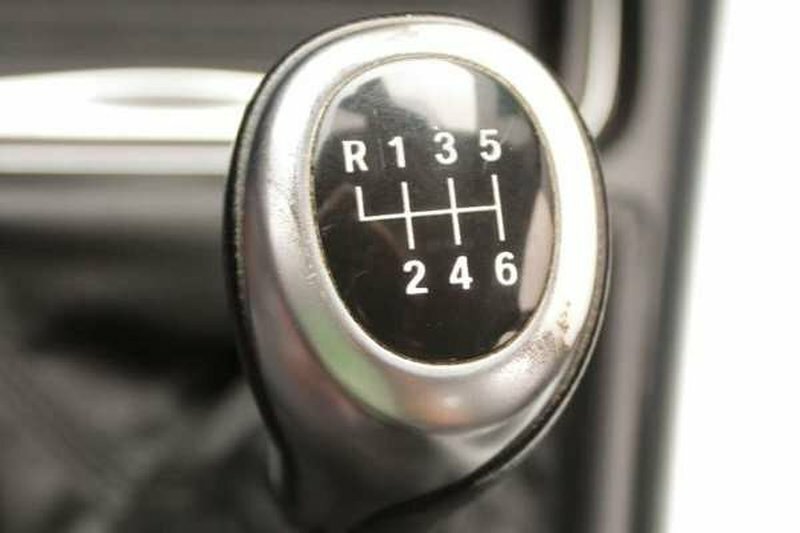 Powered by a TurboCharged 2.0 Litre 4 Cylinder that offers 180hp on demand while connected to a fun-to-drive 6 Speed Manual gearbox for instant passing power. 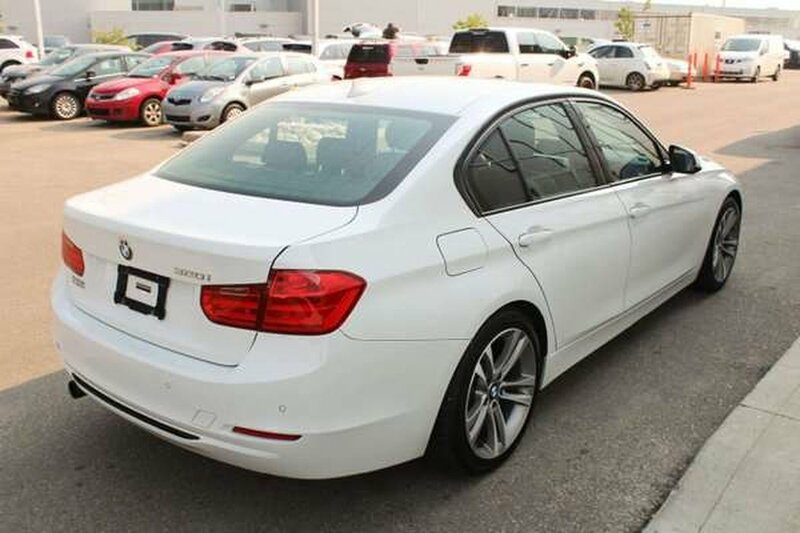 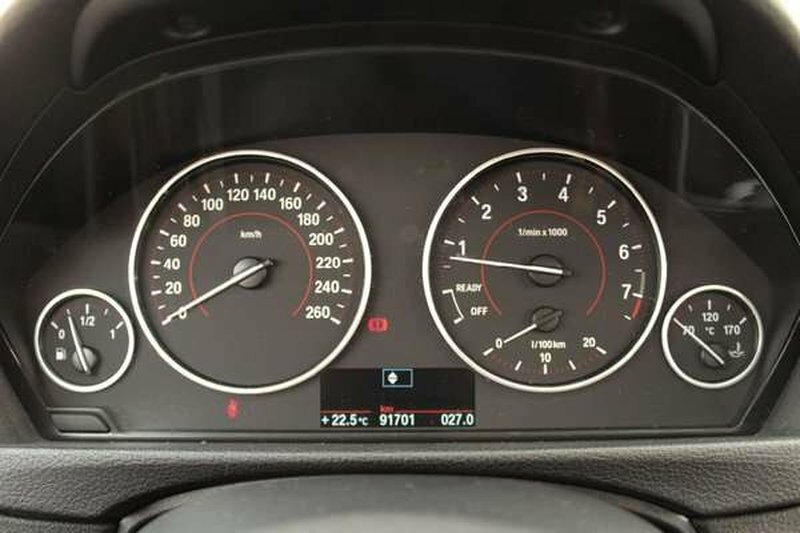 This Rear Wheel Drive luxury sedan offers outstanding fuel economy of near 6.5 L/100km on the open road. 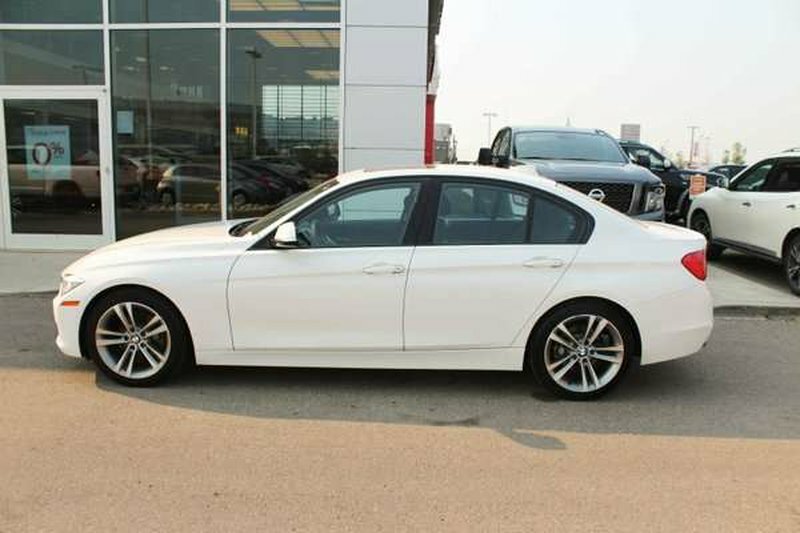 Once behind the wheel, you'll see that this machine practically begs to be driven plus looks provocative from every angle. 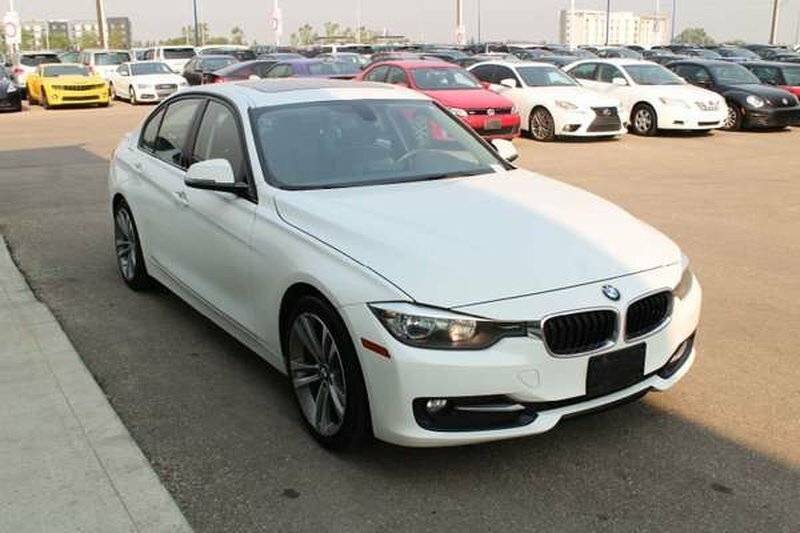 The sleek silhouette of our 320i is enhanced by alloy wheels, automatic headlights, and fog lights. 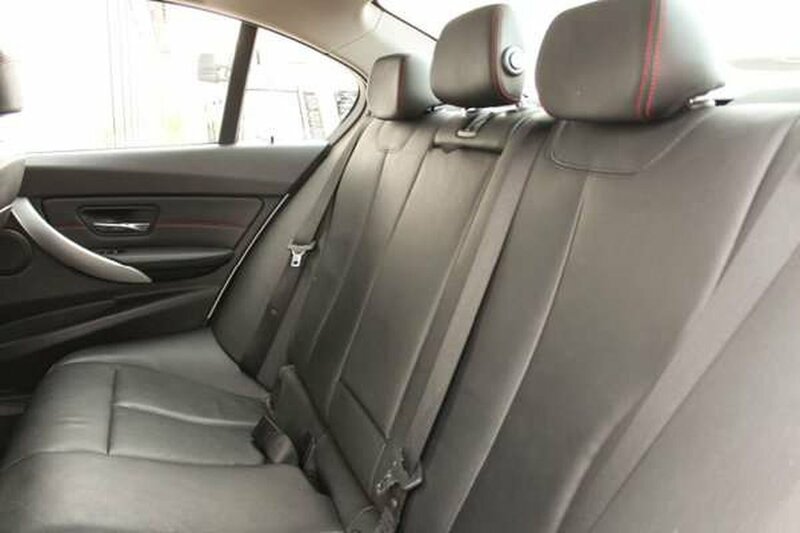 Slip inside our 320i and you'll immediately feel the craftsmanship that is quintessentially BMW. 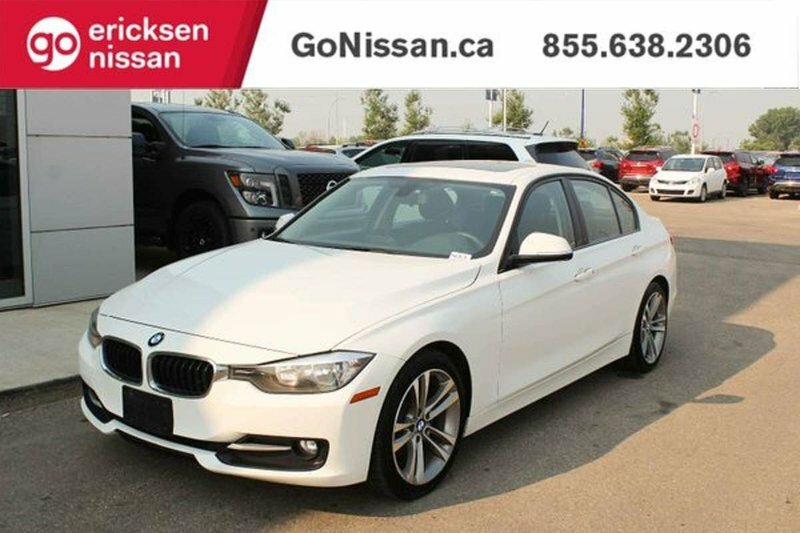 Feel at home in premium leatherette heated front seats while enjoying cruise control, dual-zone automatic climate control, a sunroof, and a rich leather-wrapped steering wheel. 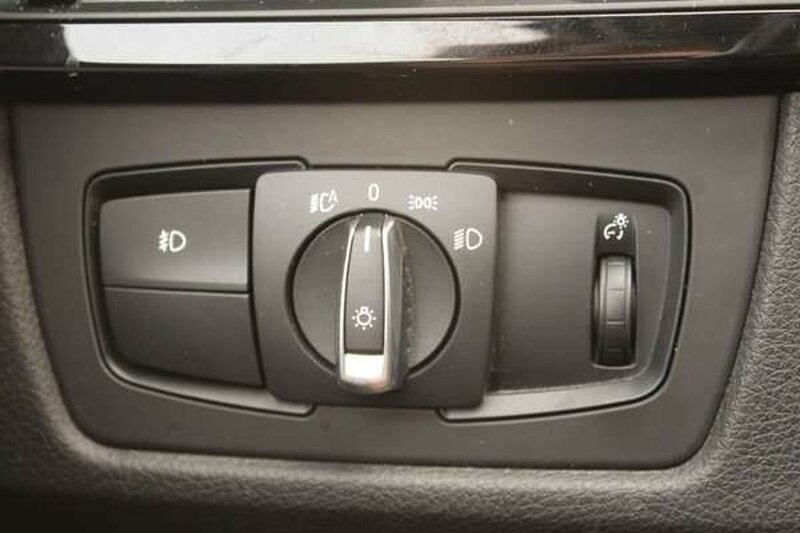 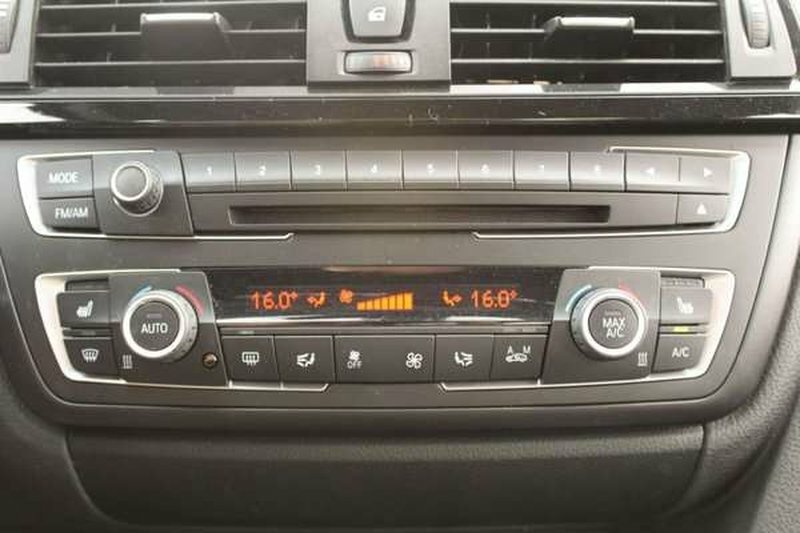 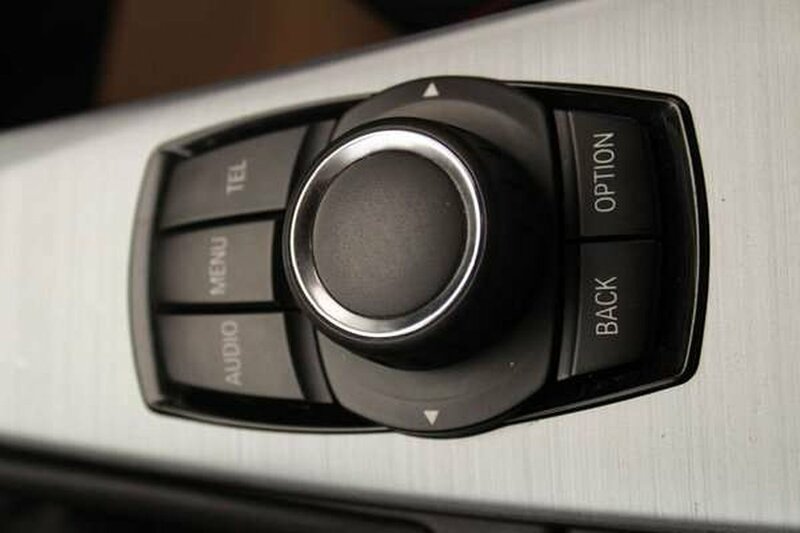 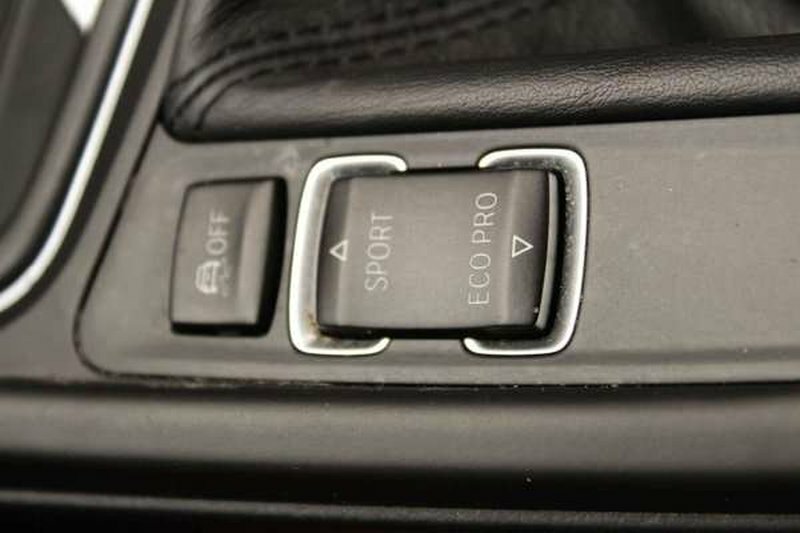 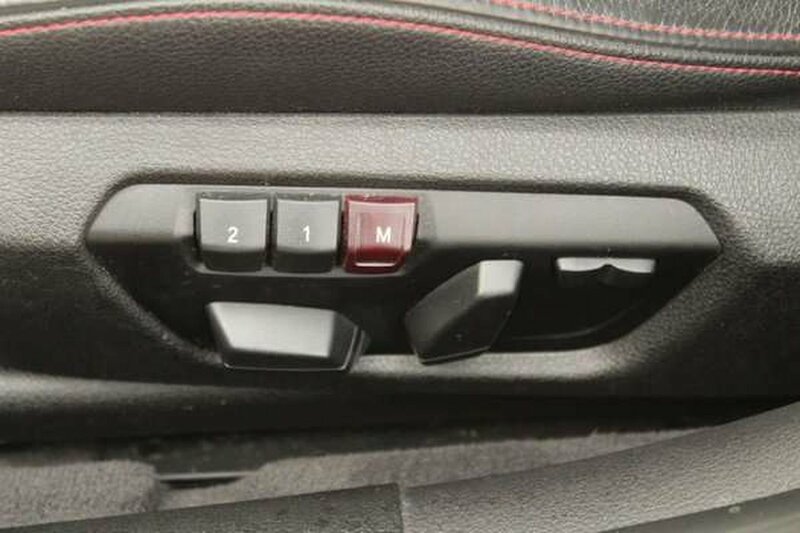 The technology in this sedan is cutting edge, but refreshingly easy to use. 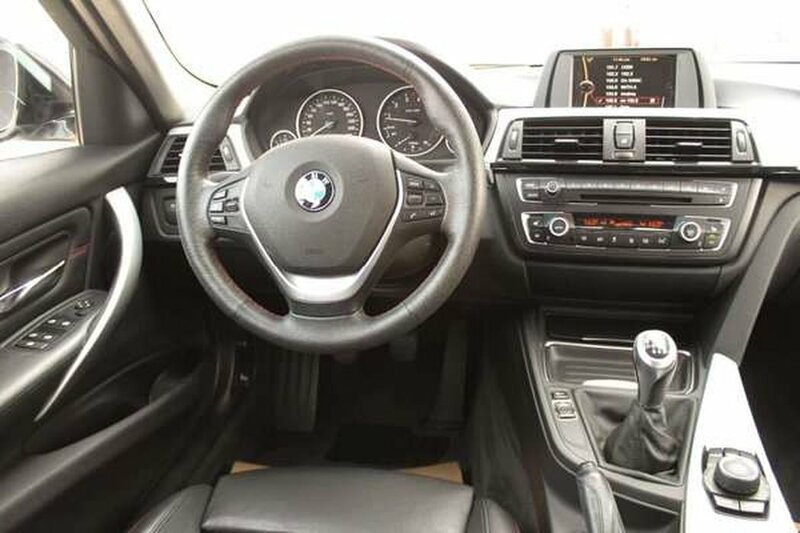 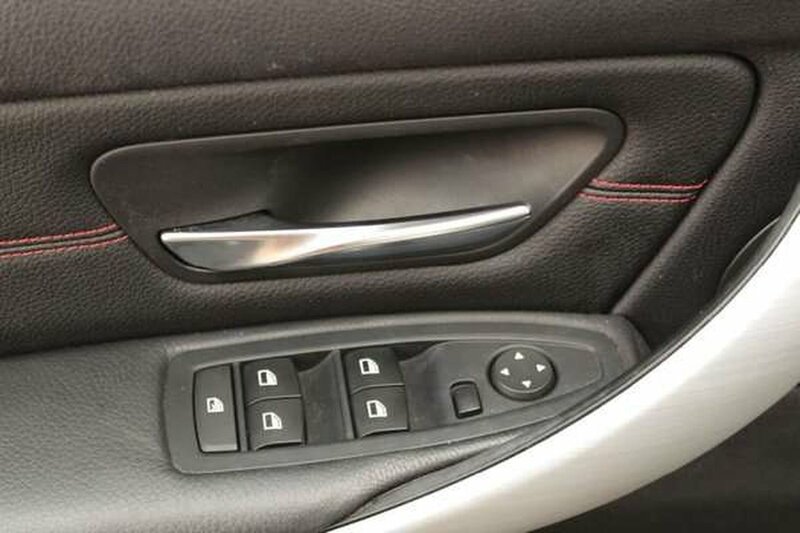 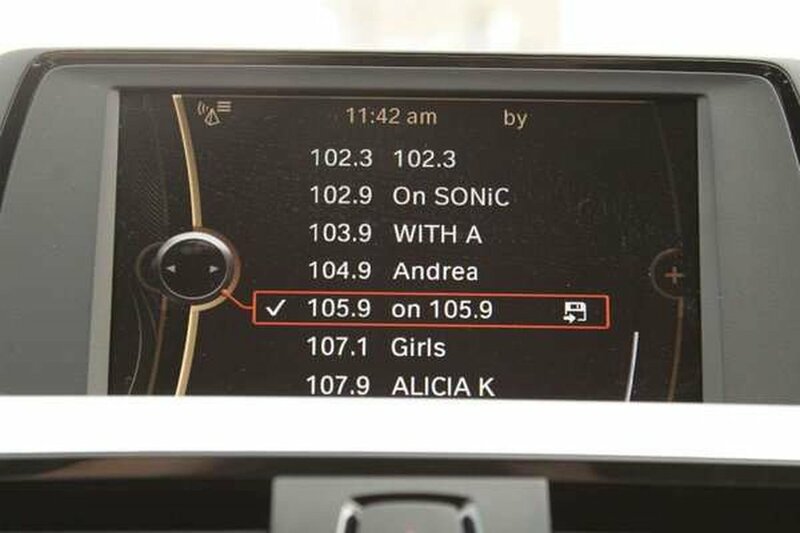 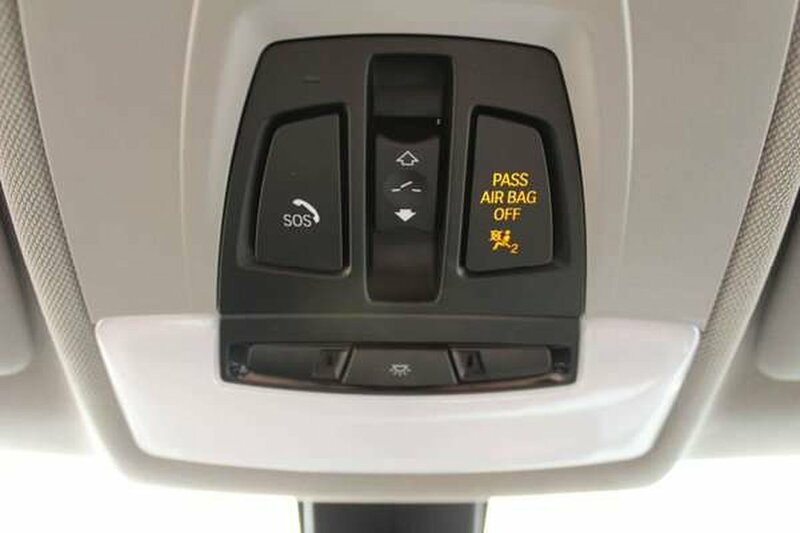 You'll have iDrive electronics interface with a large display as well as a trip computer and Bluetooth to keep you safely connected. 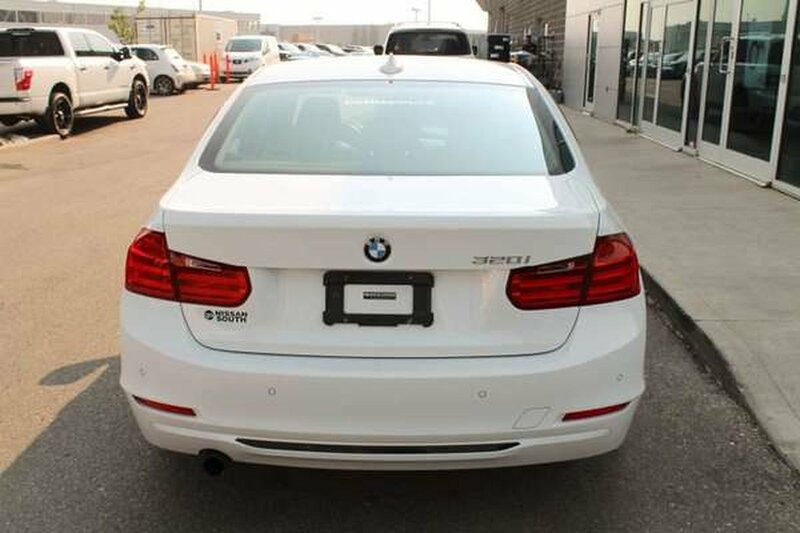 Experience ultimate driving pleasure in this exquisite sedan while listening to a phenomenal sound system equipped with a CD player, HD radio, an auxiliary audio jack and iPod/USB interface.